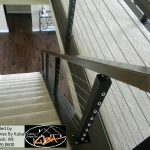 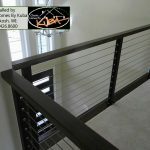 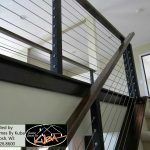 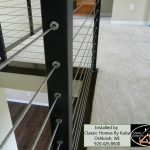 Cable railing systems are only as excellent as their tension kits. 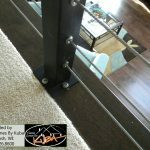 Whether on an angled or level run, these kits are responsible for holding the entire system together. 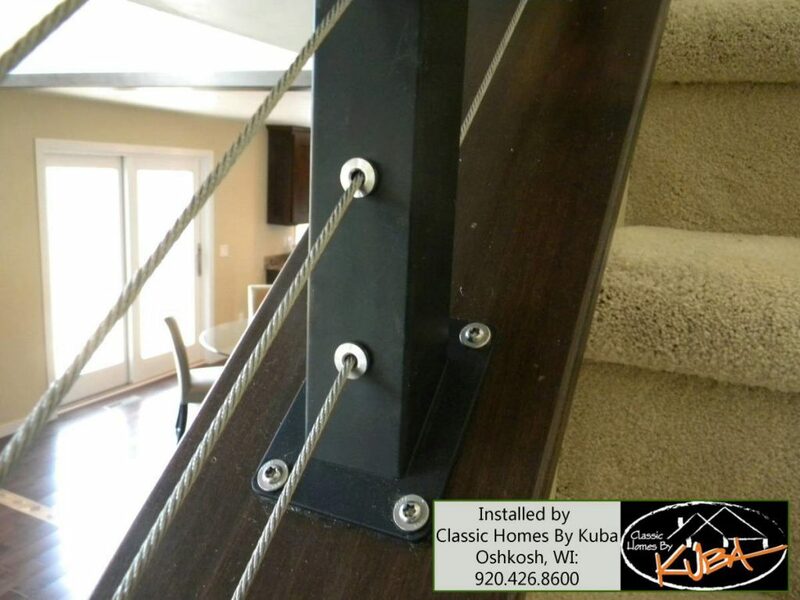 We designed our tension kits to give your system strength, support, and beauty. 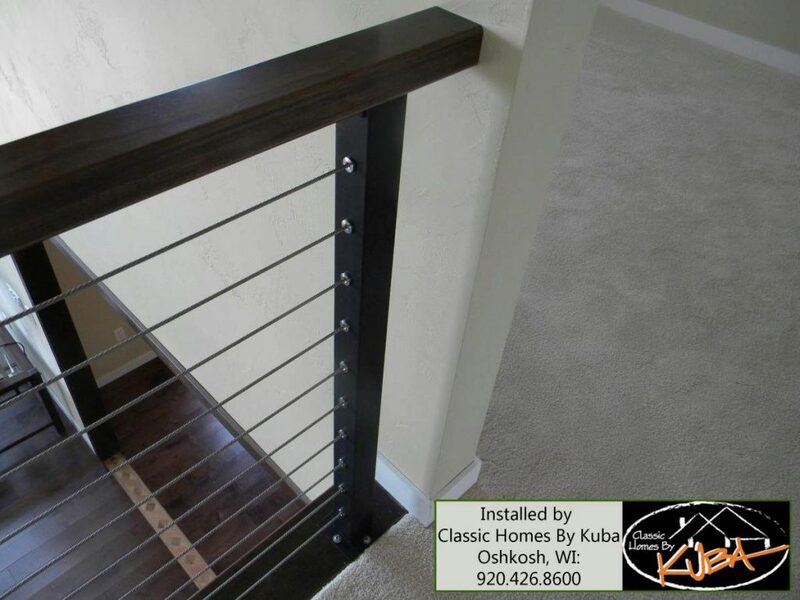 Because our components terminate inside of the posts, our system has a sleek look that our customers love. 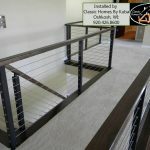 If you are interested in our cable rail components, check out our cable rail kits and fittings guide. 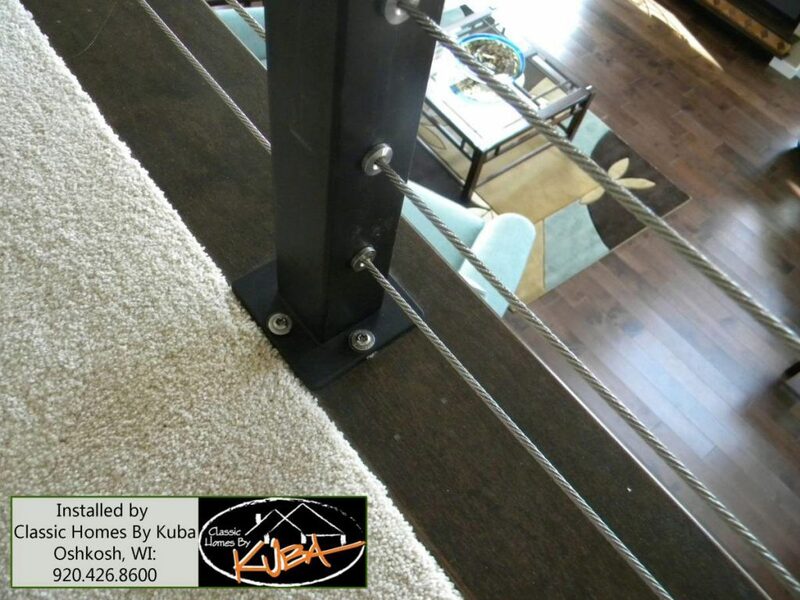 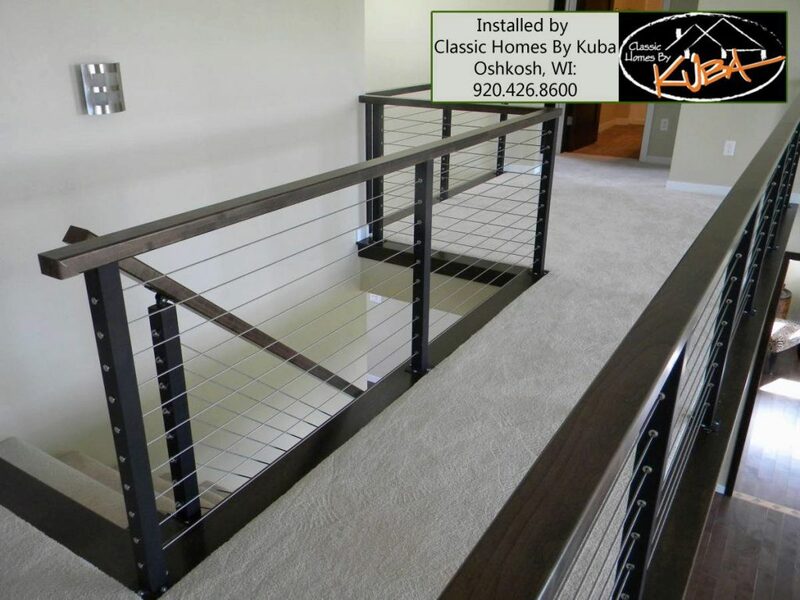 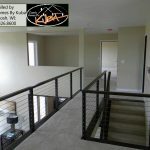 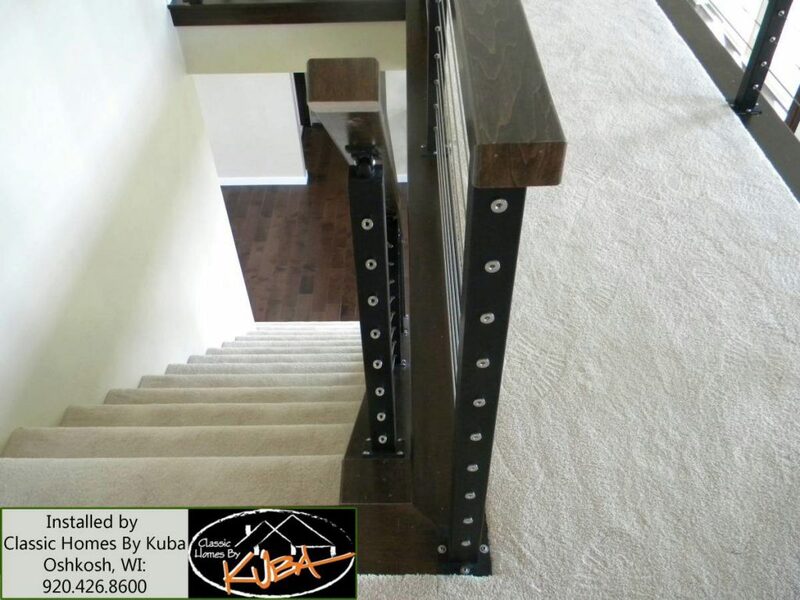 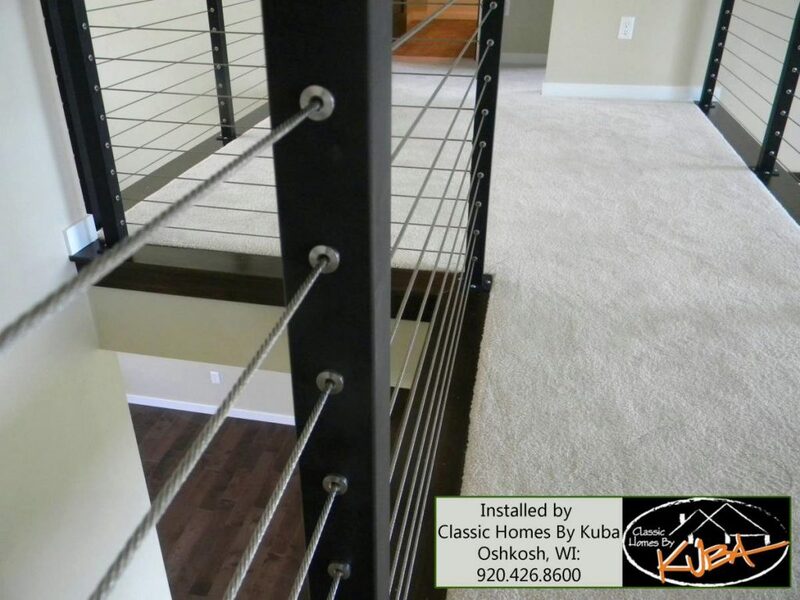 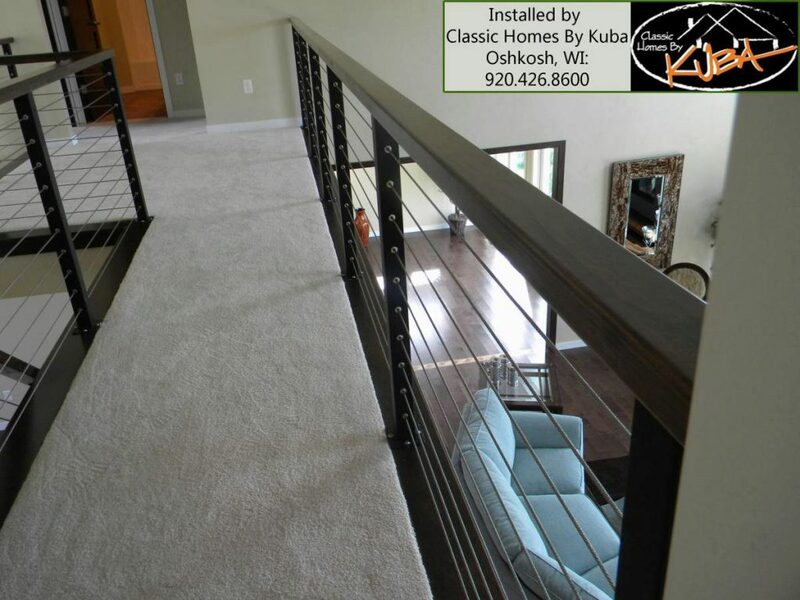 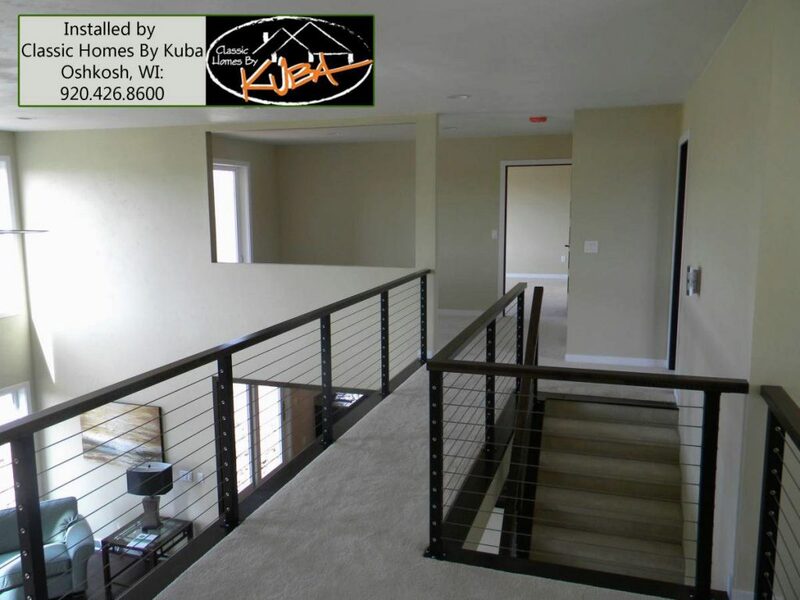 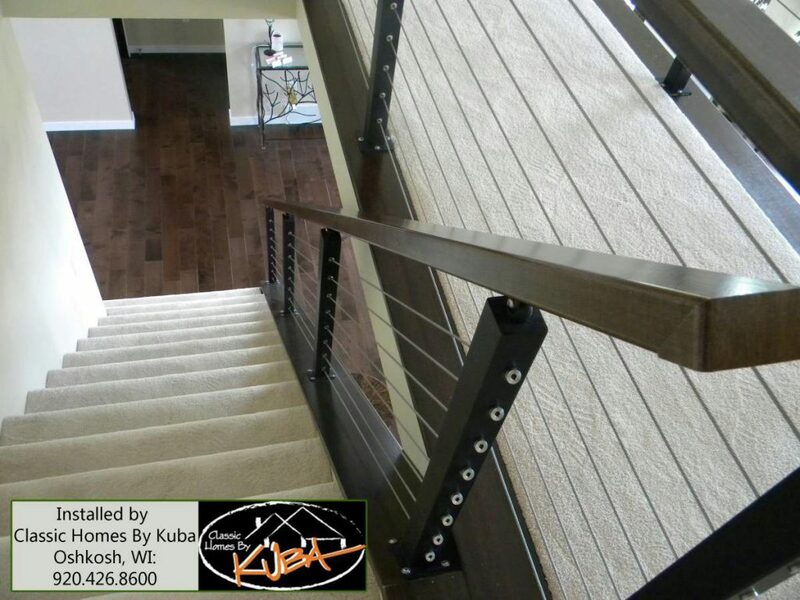 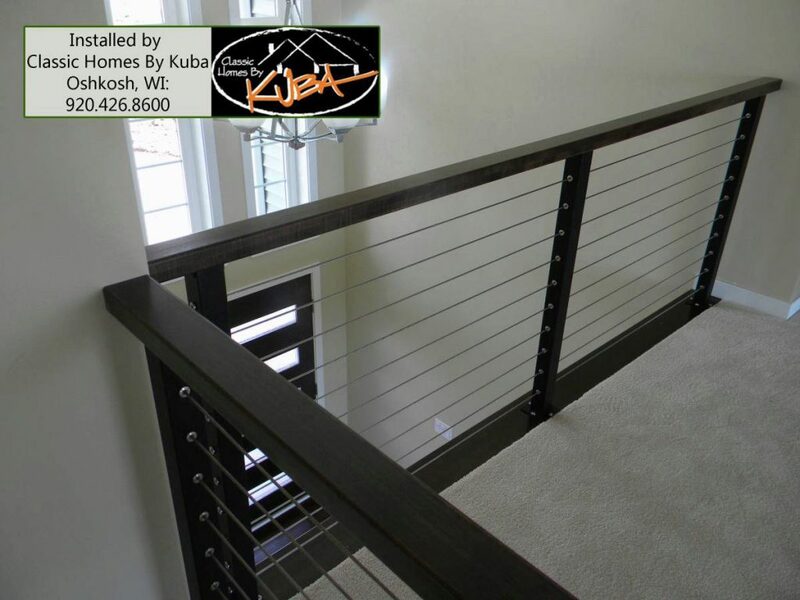 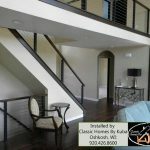 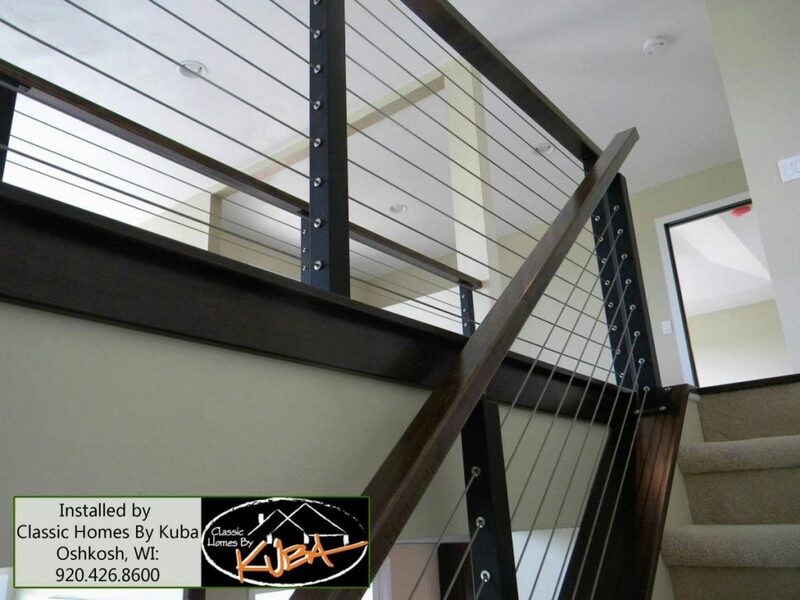 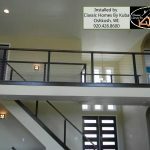 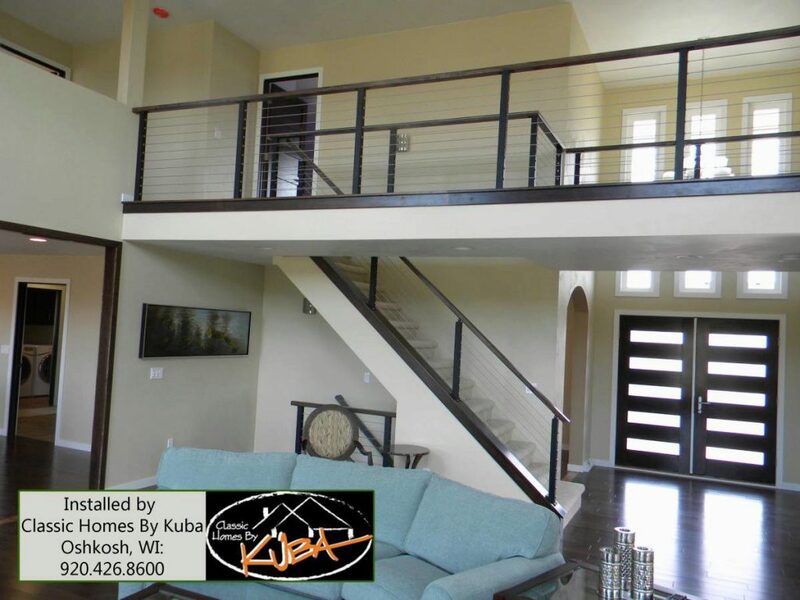 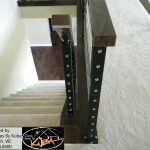 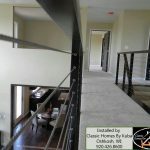 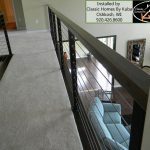 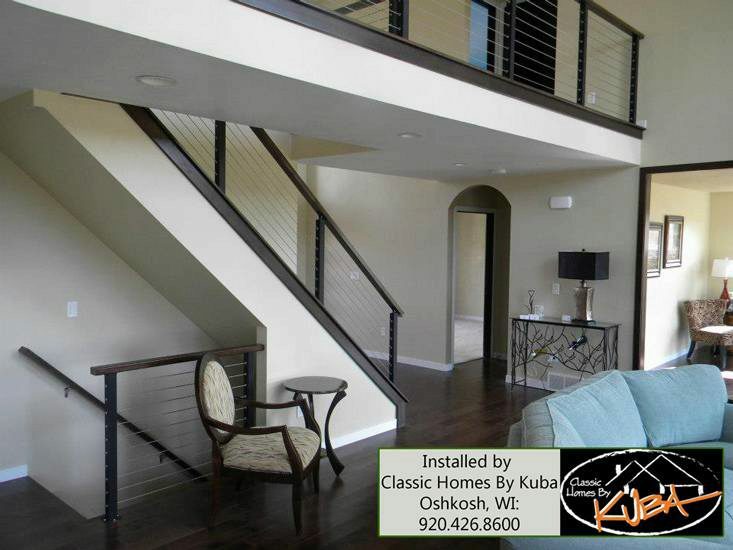 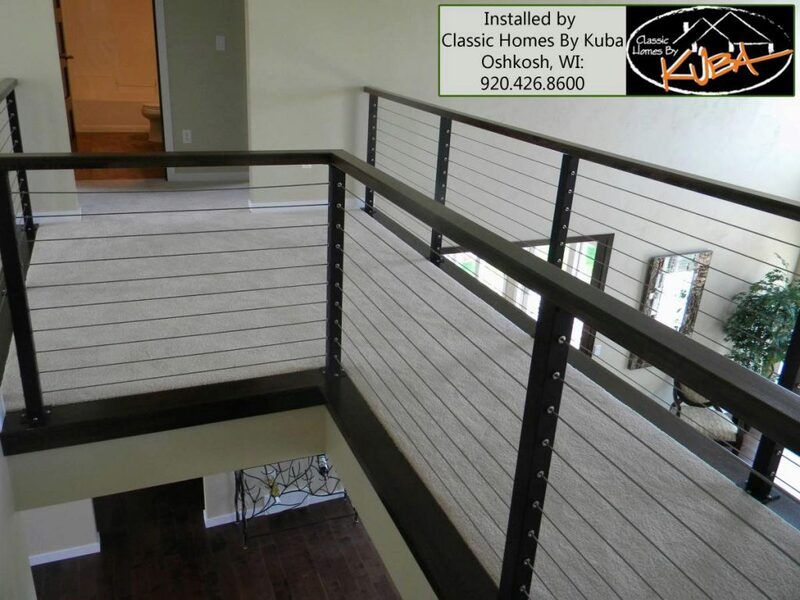 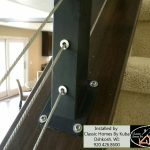 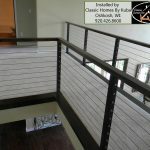 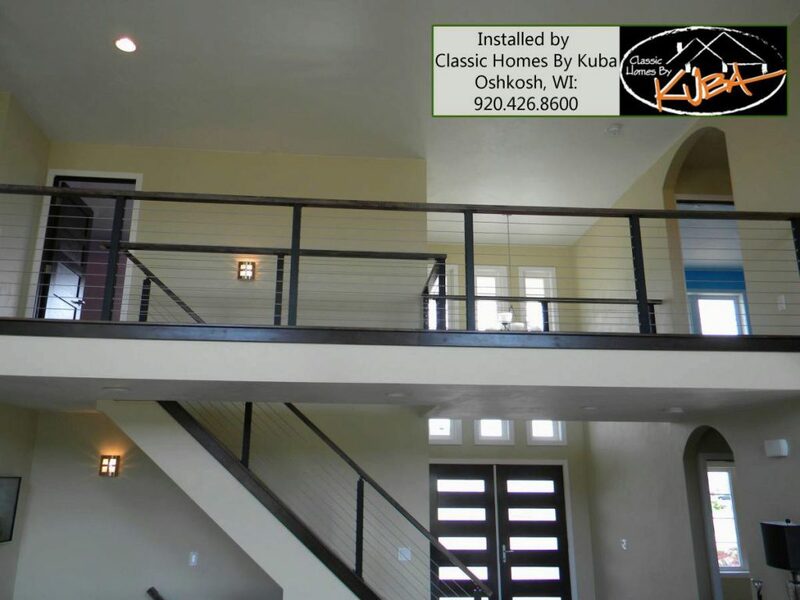 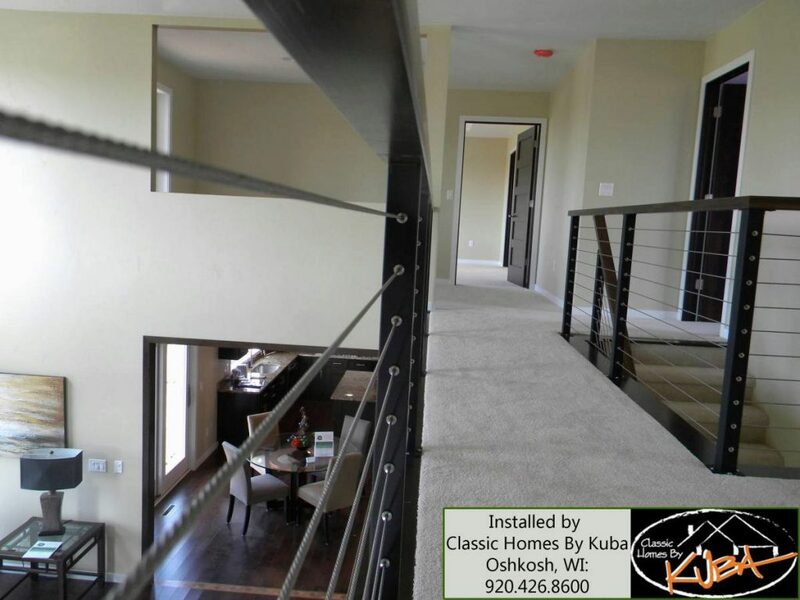 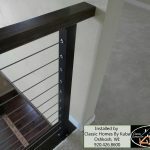 This Cable Rail System was installed in a beautiful new home by: Classic Homes By Kuba in Wisconsin.